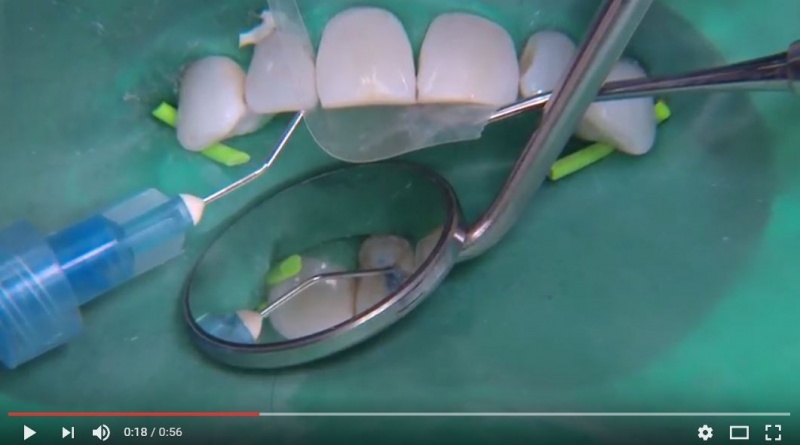 You do many anterior resin-based composites per practice day, and they are really appreciated by your patients. They make patients appear better and feel better about themselves. This video will increase your speed, confidence, and proper choice of materials and techniques for these constantly needed restorations, and it will greatly please your patients.